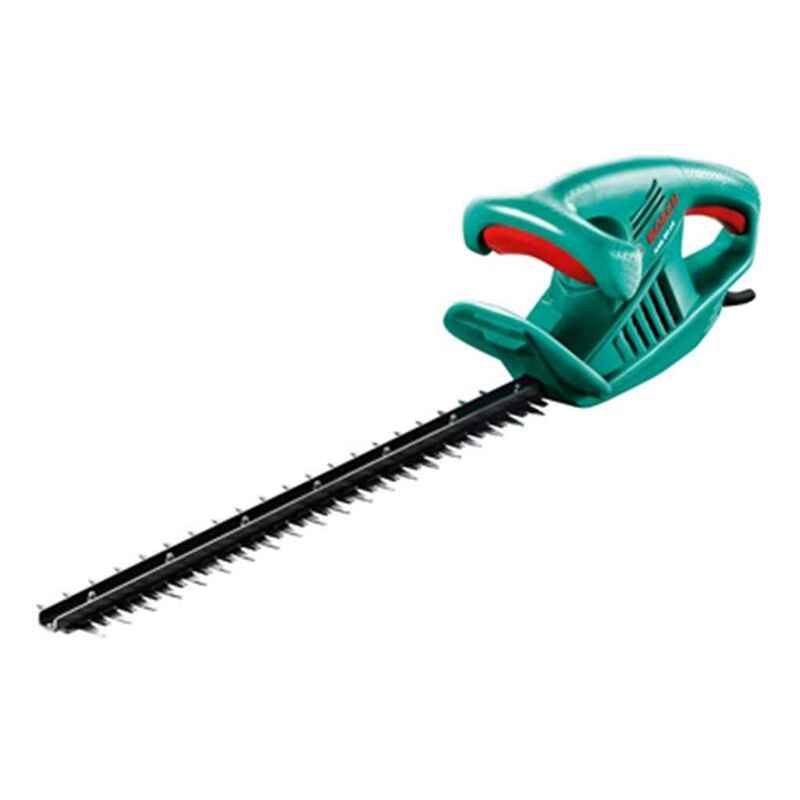 The BOAHS50-16 Electric Hedgecutter is part of the AHS Range and is powered by a 450w Motor and features a 50cm Blade with a 16mm Tooth Spacing. It is lightweight, at 2.6kg, allowing for effortless handling without the need for regular breaks. It is a perfectly balanced tool and has ergonomic handles to increased user comfort. It’s 16mm tooth spacing make it ideal for young or small to medium sized hedges.